Our Pitch Pine Stained Glass Doors Are Solid Pitch Pine. Pitch Pine Is A Very Dense Timber Therefore Very Heavy. 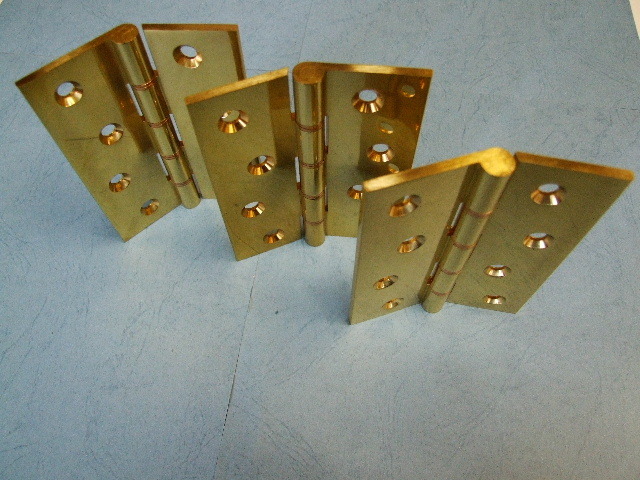 We recommend Fitting 3 x 100mm Heavy Duty Hinges. This Is Why We Supply Hinge Sets Of Three. If You Would Like To Purchase More Or Less Please Fell Free To contact Us With Numbers Required.